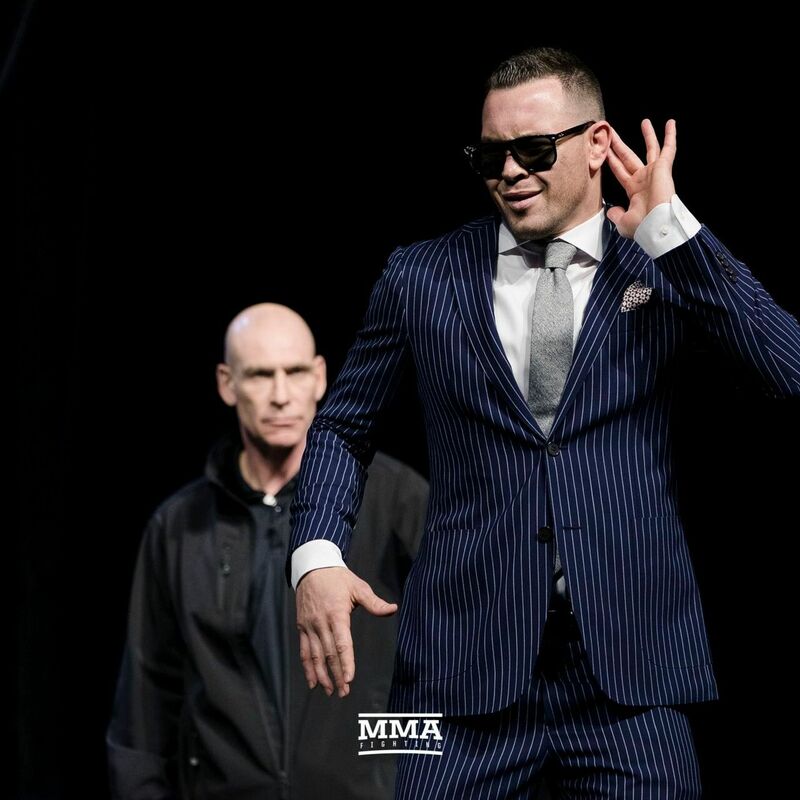 UFC superstar heel Colby Covington is currently the #3 ranked welterweight on the planet and he considers himself the Michael Jordan of MMA. Colby will be fighting in his first title fight versus Rafael Dos Anjos next month and has big plans to move up to the middleweight division and take that belt as well as dropping down to the lightweight division for that belt. 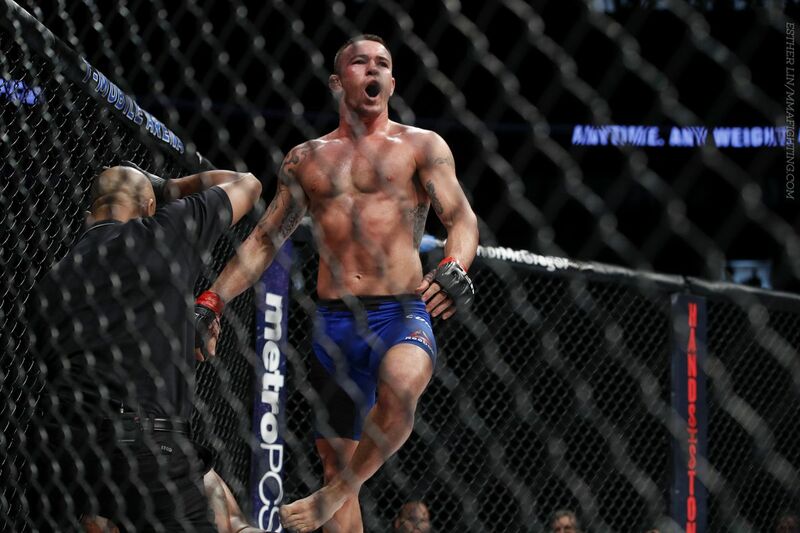 In a new interview with BJPenn Radio, Colby reveals his plans and explains why he feels these are easy match ups for him. Check it out. Previous Andre Ward Ends Retirement, Will Face Tony Bellew At Heavyweight Next.